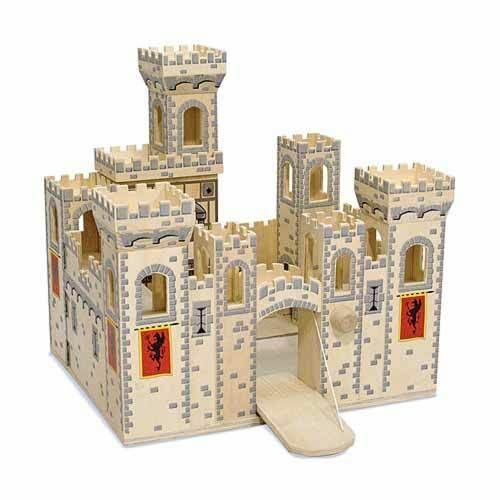 With a dungeon and a working drawbridge, this wooden play castle is fully assembled and ready for adventures! 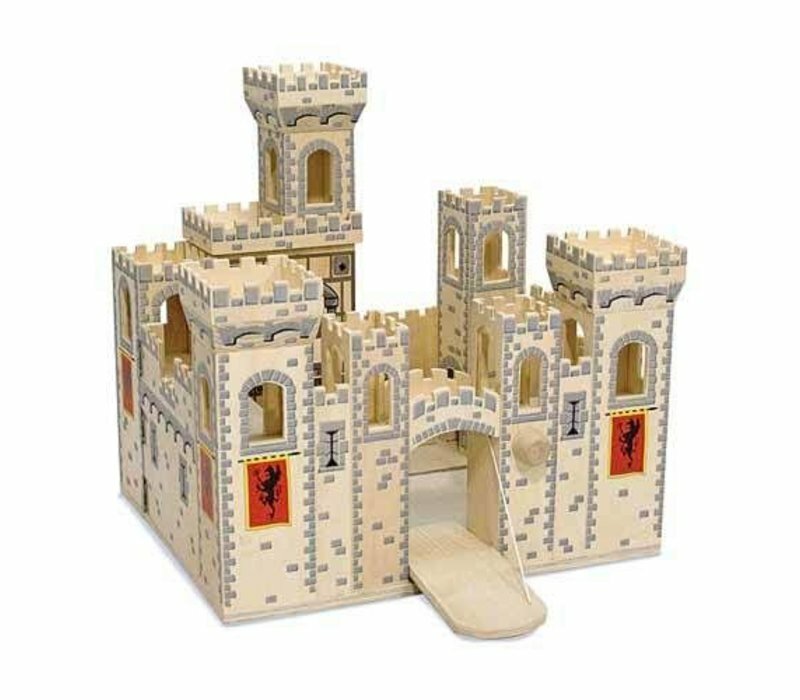 Features towers, balconies, a trap door, arched walkway, and a removable turret. 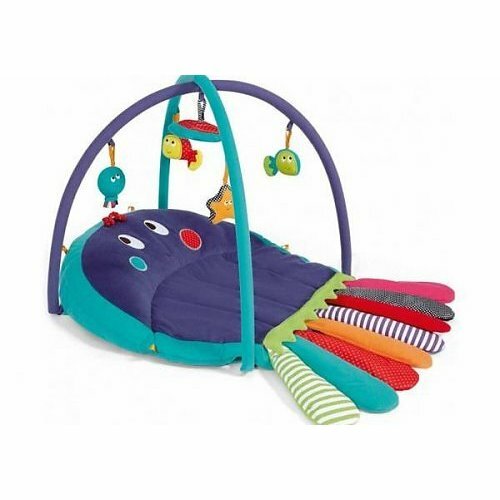 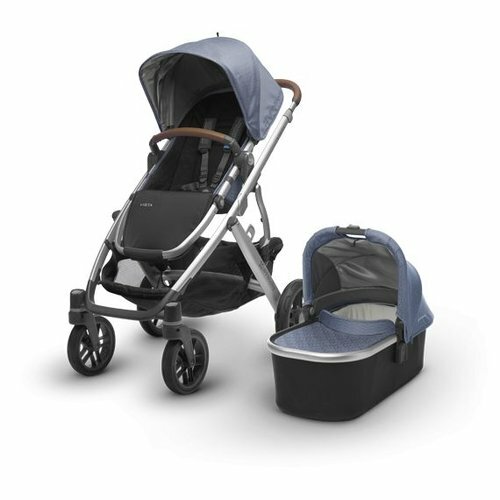 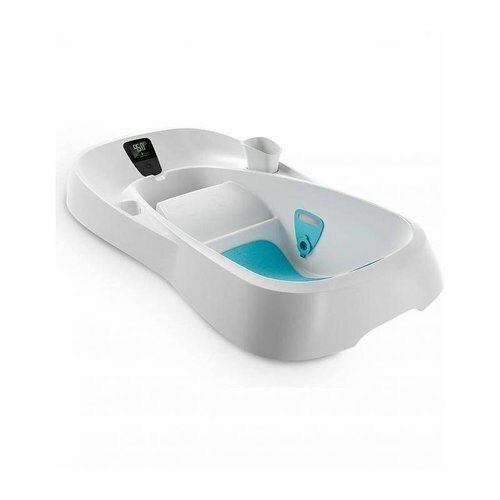 Castle is hinged for easy wide-open, imaginative play and closes conveniently for compact storage.